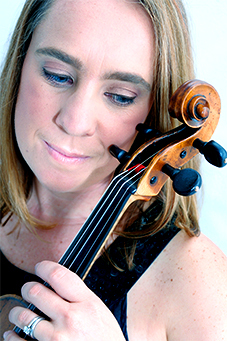 Dr Louise Lansdown and Andrew Leask - Upper String Players: Artists and Athletes? Lectures and Talks: Dr Louise Lansdown and Andrew Leask: Upper String Players: Artists and Athletes? Dr Louise Lansdown and Andrew Leask lead this talk - 'Upper String Players: Artists and Athletes? A Scientific, Medical, Musical and Athletic Approach'. Providing you with a stimulating insight into a variety of academic topics, a programme of public research seminars feature alongside a number of other lectures and talks. This session will cover initiatives, methodology, protocol, ethics, findings, future aims, planned publications and funding, as well as some insight into the researchers’ first area of focus and screening. While string playing is clearly a matter of artistry, it is also one of physical athleticism. This latter area has until relatively recently been overlooked by many – particularly the protagonists themselves. Jamie Bond, Principal Dancer (Birmingham Royal Ballet).